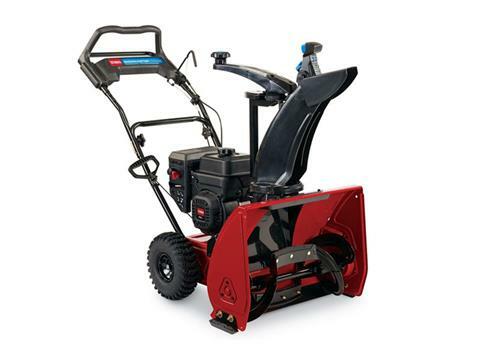 CUT SNOW CLEARING BY 30% :Clears 25% more snow per minute, cutting your snow clearing time by 30%, getting you back in your house and out of the cold faster. *Capacity will vary with conditions. 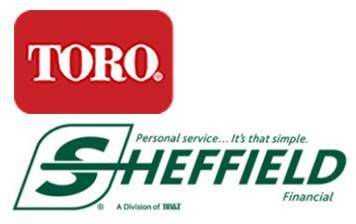 Compared to Toro® Power Max® models. 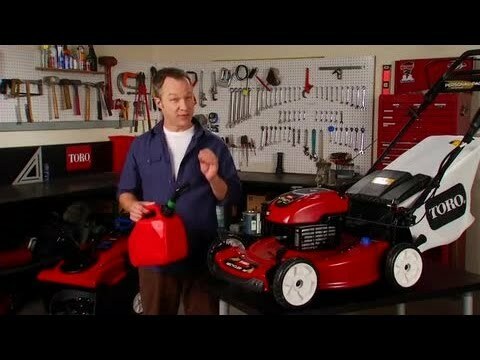 See toro.com (US), toro.ca (Canada) or your dealer for details. †Capacity will vary with conditions. Compared to Toro® Power Max® models.